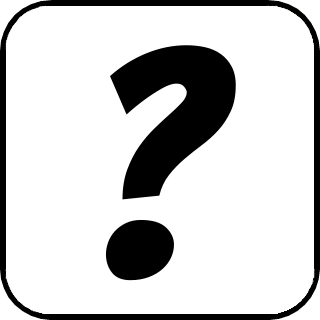 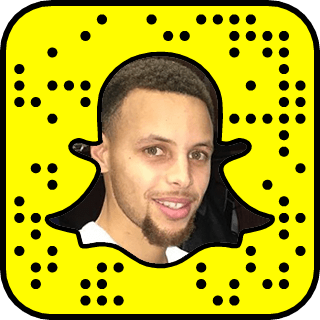 Celebritydiscover - Add Celebrities, Athletes & More on Snapchat Fast & Easy! 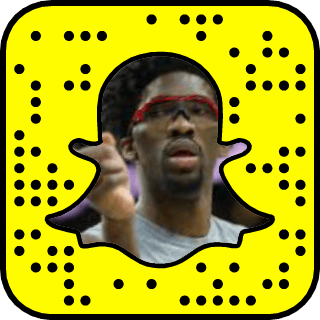 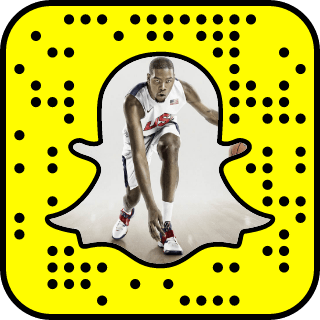 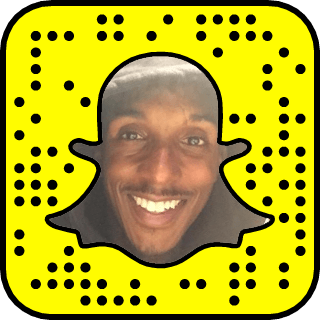 It's as easy as a layup to add your favorite NBA & Basketball Snapchats to your account! 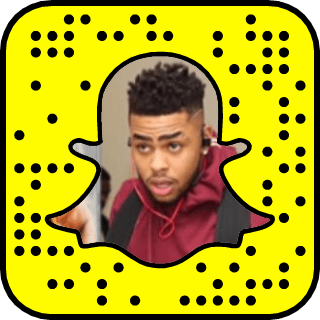 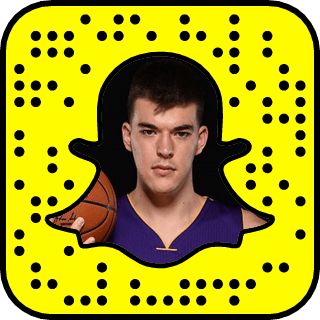 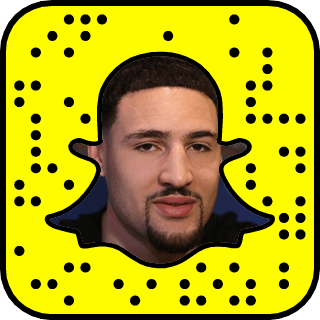 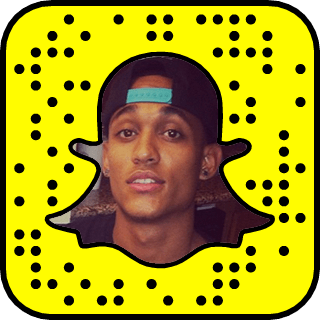 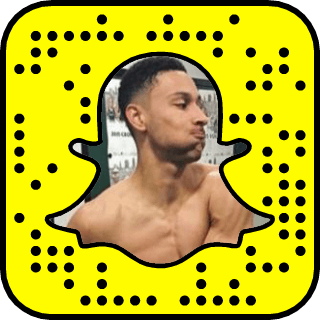 Follow rising stars like Lonzo Ball and Kyle Kuzma, or legends like Lebron James & Dwyane Wade, check out their Snapchat names below! 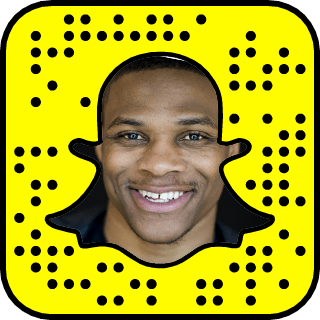 Get notified when NEW NBA stars join Snapchat!